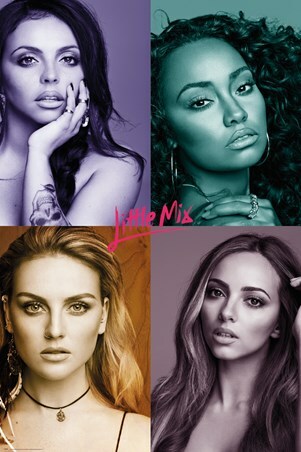 Join the Little Mix ladies and prepare for a pop party with the winners of 2011's X-Factor. 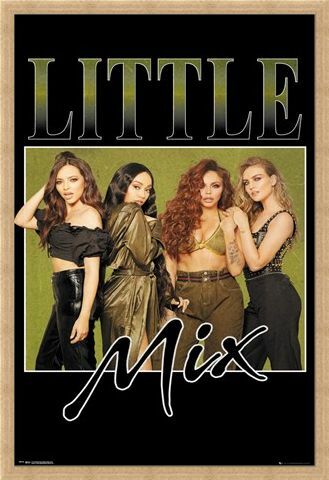 This stunning poster features the ladies of Little Mix as the don their Khaki colours. 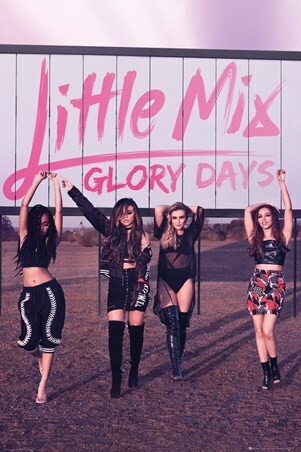 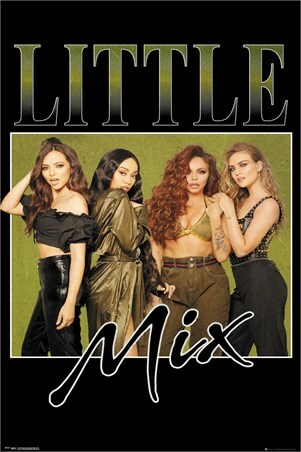 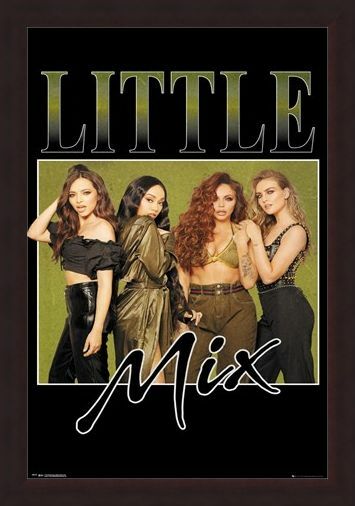 Jesy Nelson, Leigh-Anne Pinnock, Jade Thirlwall and Perrie Edwards have bought us sing-along hits such as 'Shout Out To My Ex', 'DNA' and 'Your Love' and embark on a brand new adventure as as they bring us 'LM5', the firth studio album by the pop beauties. 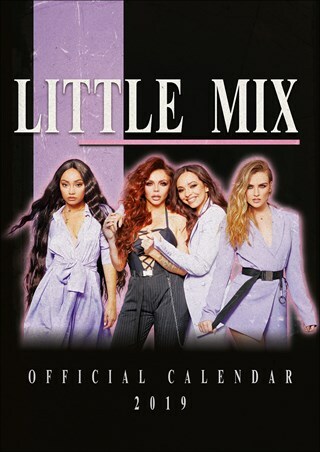 A must have poster for any long time fans of the hit girl band. High quality, framed Khaki, Little Mix poster with a bespoke frame by our custom framing service.